The last prisoner to be on death row in Belize was removed from the list on Monday, July 13th. 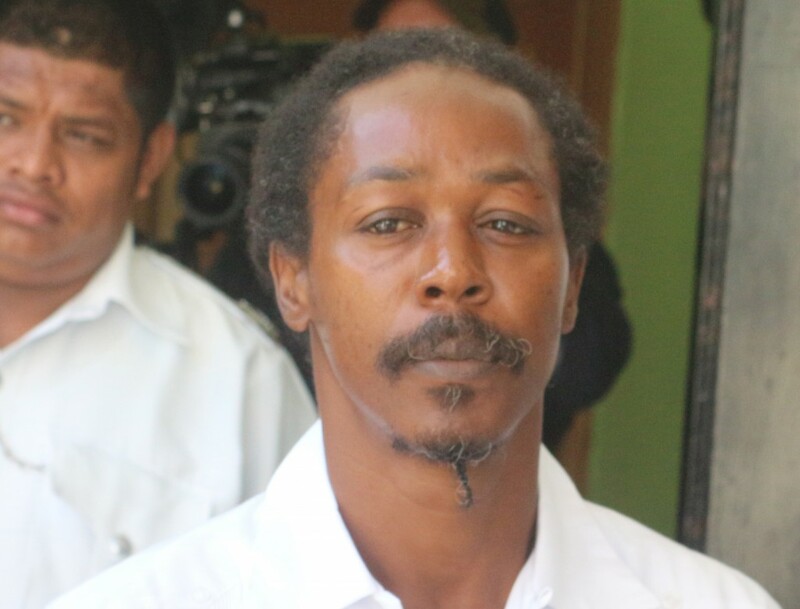 44-year-old Glenford Baptist has been at the Belize Central Prison for the past 14 years on murder charges. He and two others, Gilroy Wade and Oscar Mendez, had been sentenced to death 10 years ago by Supreme Court Justice Wilfred Elrington after being found guilty of the murder of Azrin White in 2000. Mendez was the first to have his sentence revoked after appealing. Both he and Wade have died since the incident, and only Baptist remained imprisoned for the crime. After Baptist’s initial sentence of death by hanging, his attorney, Priscilla Banner of Courtenay, Coye and Company LLC filed an appeal stating that the form of death is inhumane. “Essentially what happened is that the matter came up for hearing before the Honorable Chief Justice Kenneth Benjamin and the Government of Belize. They conceded to the point that there was in fact a breach of Baptist’s constitutional rights insofar as Section 7 in concerned, and basically conceded that the sentence should be quashed. It has been a long established law, and in this case Baptist was just languishing on death row for 13 years and eight months is quite unacceptable. So today, his lordship heard the parties in respect of this matter and determined that in view of the concession by the government, and he acknowledged the well-established case law that the sentence of death for Baptist should be quashed and that a resentencing hearing should be set. That hearing is scheduled for October, where the Chief Justice will determine what sort of sentence should be imposed which properly reflects a punitive element for the crime which admittedly was committed,” said Banner. Baptist’s next hearing will be on October 8, 2015 were the court will decide a new sentence for his crimes. Deputy Solicitor General Nigel Hawke conceded that Baptist’s constitutional rights were violated due to the length of the time taken to enact the sentencing. While the death penalty statute remains as a legal aspect of the Laws of Belize, no one had been executed for the past 30 years. The last person to be executed was Kent Bowers, who was hanged in June 19 1985 after being convicted for killing Francis Codd in Belize City. As of 2005, prisoners sentenced to death, but later removed from death row, included Patrick Reyes, Earlin White, Adolph Harris, Patrick Robateau and Leslie Pipersburgh. Since then, no one else has been sentenced to death, but capital punishments still remains as a legal ruling.